CopperTree Analytics draws upon 30 years of controls manufacturing and smart building experience–and we’re on a mission to make sure automated buildings finally deliver on their promises. Long before “sustainability” became a buzz word, our founders were involved in energy audits and consulting. 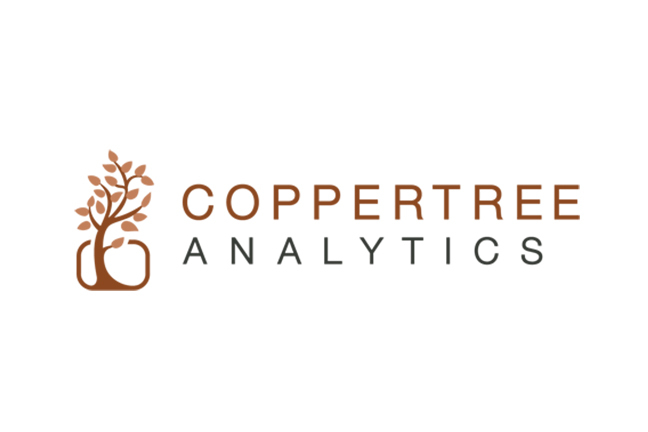 CopperTree Analytics was built as a response to the growing demand for building energy management services.